— A complete cardiac eco-system with the ability to connect any caregiver to the system. Analyze your heart - anywhere, anytime. Enable preventive and early detection of heart disease by smart, validated algorithms for real-time analysis and AFIB detection of the heart. Commercial product cleared for patient use with full medical certifications within a year. 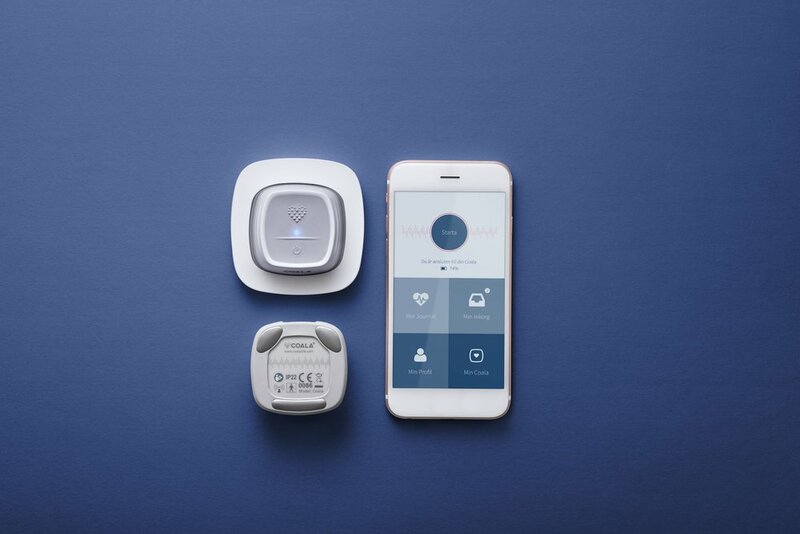 Coala Life, a Swedish digital health venture, started its research in 2000 with the goal of developing wireless systems for digital monitoring & diagnosis of the heart. Their first product, created for end-consumers as well as professional use, was designed and engineered to predict and aid early detection of heart diseases. The Coala Life team came to us with an idea, and left with their first revolutionary product. Over the span of a year, the close collaboration between our cross-functional teams and labs allowed us to take this idea through the whole development process; going from an idea to a fully functional product that is medically certified and ready to use. 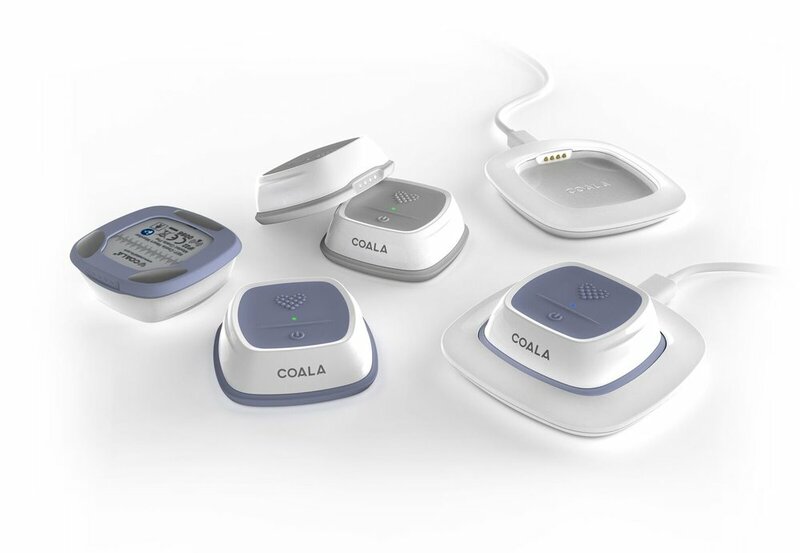 The Coala Heart Monitor has since its launch received numerous awards, and has been talked about around the world, but most importantly, it is fulfilling Coala Life’s mission to allow monitoring and analysis of heart activity, anywhere, at any time, by anyone. We worked with Coala Life to develop, prototype and test a device that was the first product of its kind. We helped Coala develop and launch their first, multi-prize-winning solutions that enable daily monitoring and analysis of your heart. 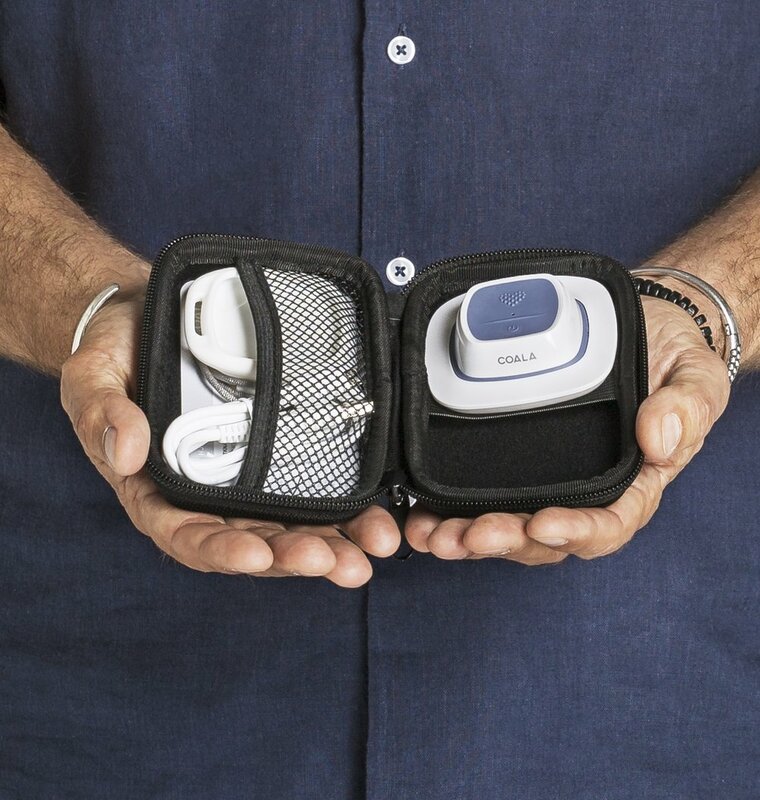 The Coala is available in both consumer and professional configurations to help predict and aid the early detection of heart diseases. Our collaboration with Coala Life has attracted media attention from publications from around the world. It also earned several prestigious design and innovation awards. Follow your heart with Coala.